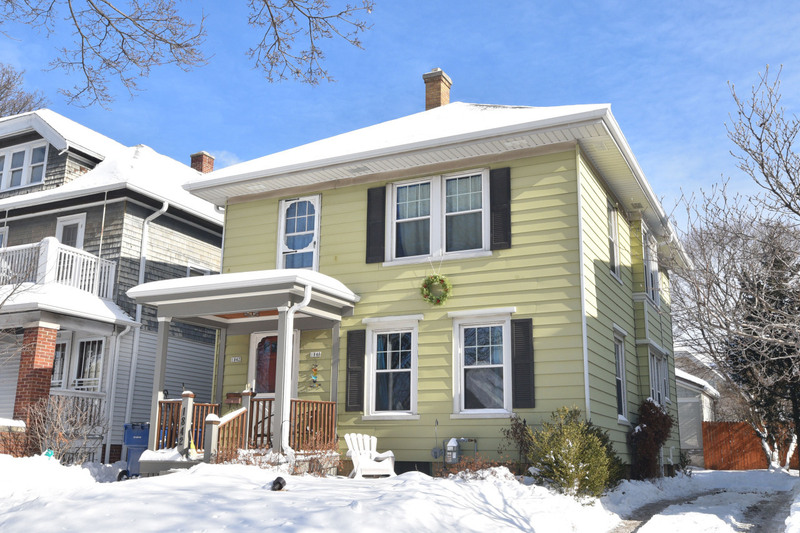 1,676 sq ft; lot: 3049 sq ft - MLS# 1622388 Courtesy of Shorewest Realtors, Inc.
Don't miss this spacious and bright 4 bedroom, 2 full bath ''arts and crafts'' style converted duplex in Washington Heights. Wonderful flow from the living/dining L (perfect for entertaining) right into the kitchen. First floor offers 1 bedroom and a full bath in neutral tones with updated fixtures and subway tile. Upper boasts 3 additional bedrooms, a second full bath and bonus! Den/office. Plentiful closet space, gorgeous, rich woodwork and loads of charm fill this home. Walkable neighborhood close to shops and restaurants. Most mechanicals and roof were replaced in 2005. Home warranty included. Schedule your appointment today! See lists of updates on MLS Docs!